Are you a client of Bank of the Philippine Island (BPI)? If yes, this advisory is for you. 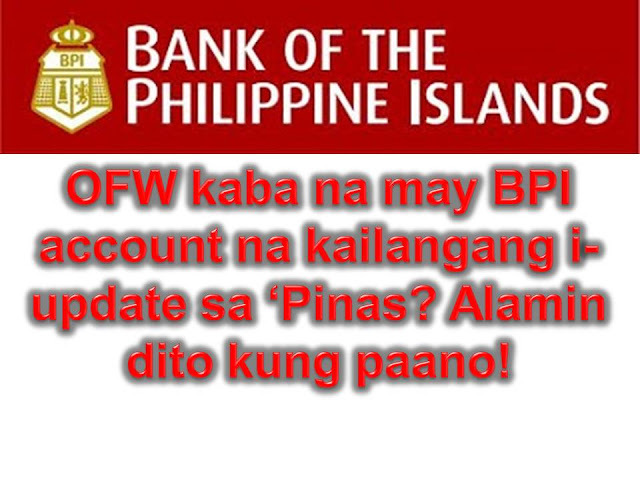 The Bank of Philippine Island (BPI) extended its deadline for all clients who needs to update their account information. 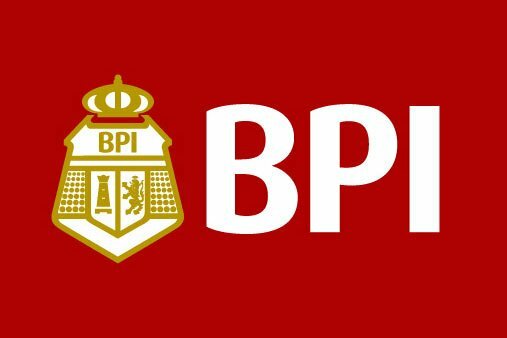 In the advisory dated August 26, it is stated that all BPI clients will have until the end of the month or August 31 to update the said information. This evening, in their official Facebook Page, BPI announces that the deadline will be extended to September 30, 2016. According to the bank, "If you are unable to update your account information on or before September 30, 2016, your transactions can only be serviced over-the-counter of our branches,"
"You will not be able to access your account via any of BPI's 24/7 electronic channels (i.e. ATM, Online, and Mobile) until you have submitted your CIS (Customer Information Sheet) and ID," the bank added. 1. Fill out and sign the Customer Information Sheet (CIS) and Foreign Account Tax ComplianceAct (FATCA) Form. It is available in the BPI's official website. 2. Present the original copy and submit a photocopy of one valid, recent, and photo-bearing ID. 3. Submit these documents to any branch nearest you. You may also send original filled out and signed forms via courier or mail to your branch of account. The bank added that the updating of account information is in connection to the Bangko Sentral ng Pilipinas Circular 706 which required financial institutions to regularly update its customer information records.